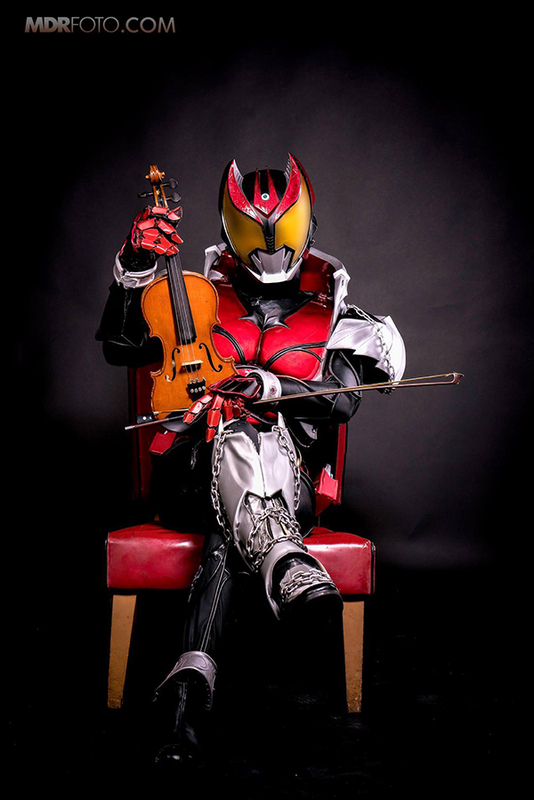 Kojima-san Cosplay is a tokusatsu cosplayer from Atlanta who loves attending conventions and acting. I’ve always wanted to be an actor. When I discovered cosplay and conventions, I was blown away by all of these characters brought to life by normal everyday people. 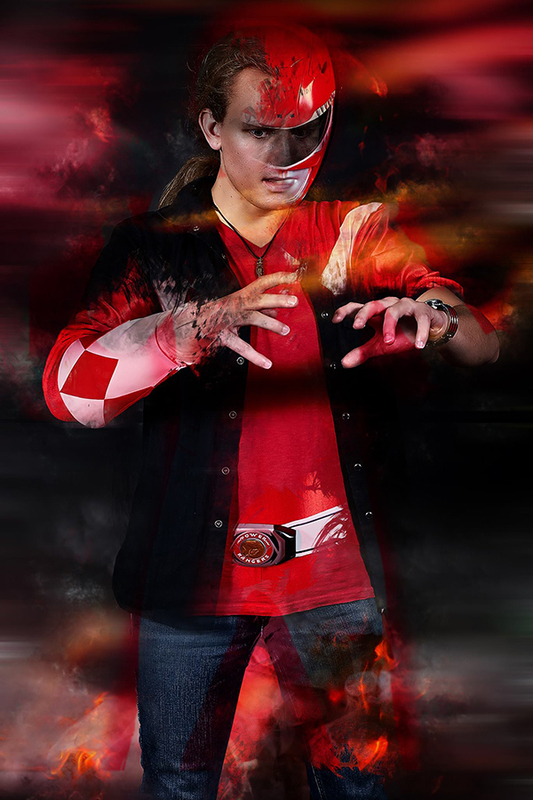 I knew that cosplay would be a great creative outlet for someone like me. Portraying these loved characters and bringing them to life is so much fun, especially seeing the reactions of fans young and old. 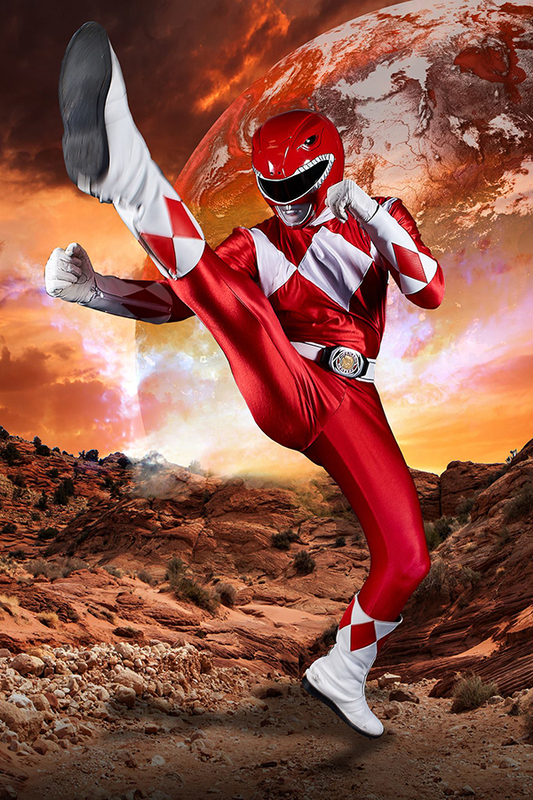 As an American child born in the 90’s, of course, I grew up with Power Rangers. But I was also a huge fan of Godzilla, Ultraman, and many other obscure Japanese monster flicks. I was aware of Super Sentai from a young age, first seeing photos of J.AK.Q. 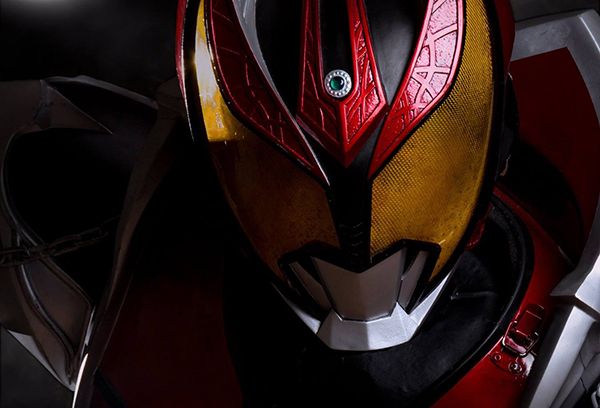 online and soon to follow, Kamen Rider. 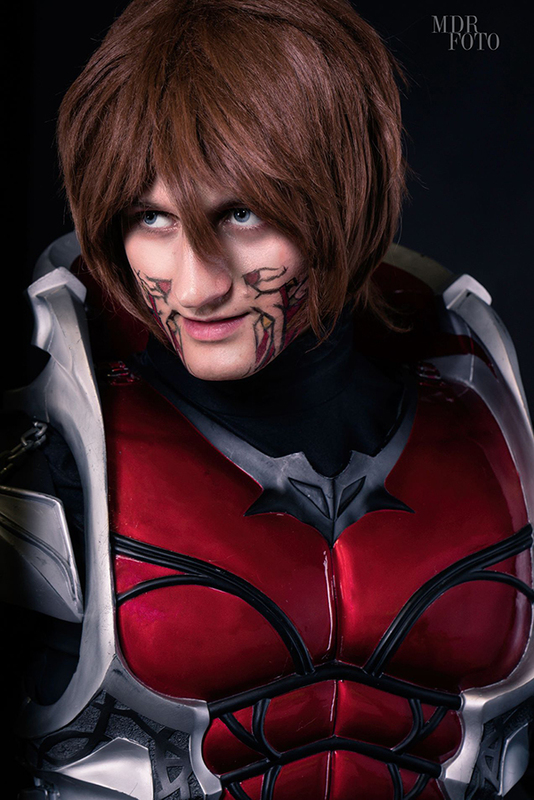 I’d love to cosplay Garo! One of these days, I’ll rock that sweet golden armor. 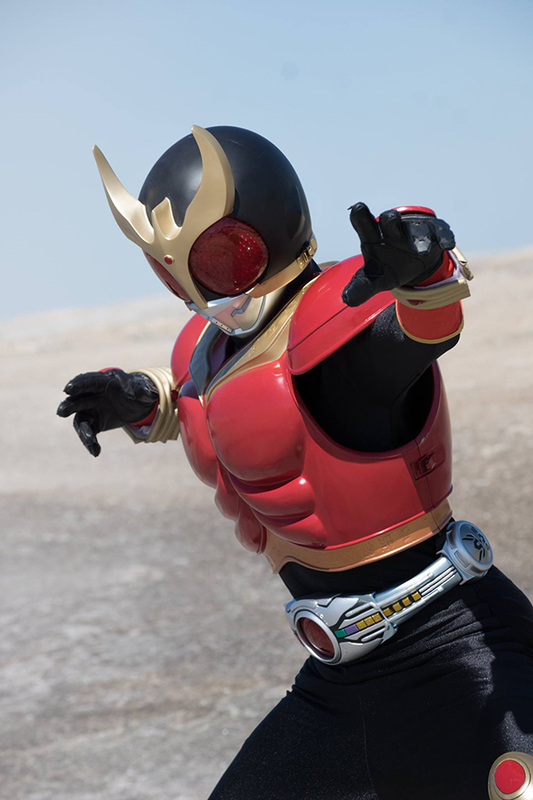 Kuuga was my first Rider and that show made a huge impact on me. 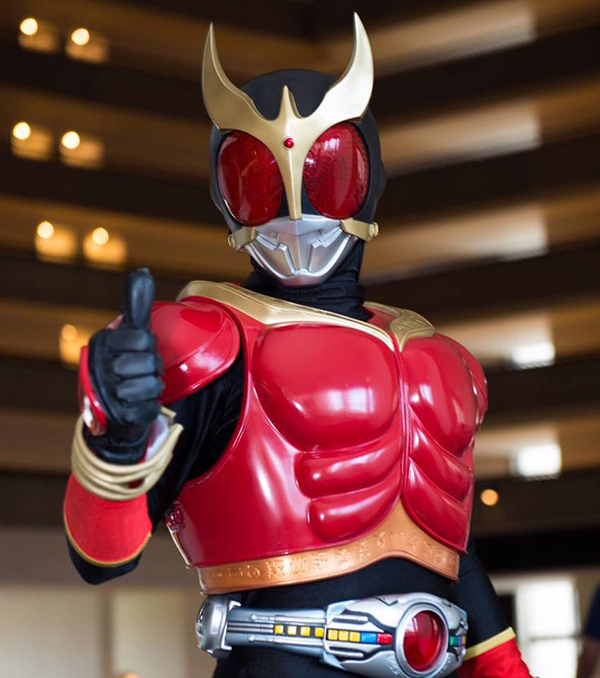 I modeled my way of life based off of Godai Yusuke. I even used a line from Kuuga as my senior quote. I always think back and laugh at a friend of mine during the Dragon Con parade of 2013. 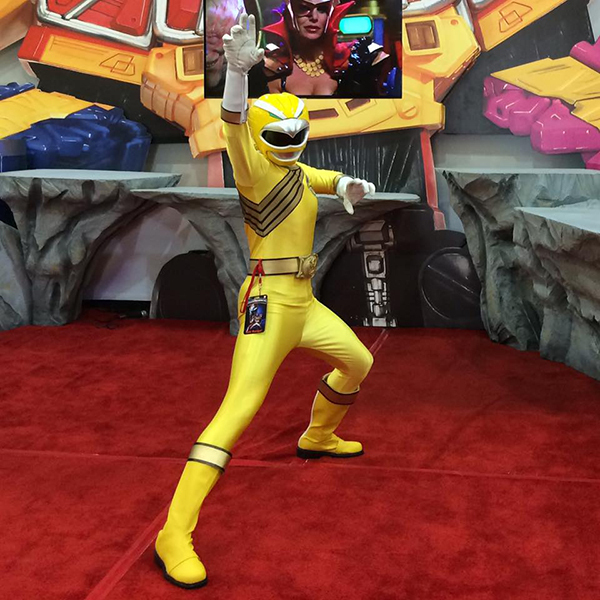 He was dressed as MagiShine from Mahou Sentai Magiranger, a beautiful suit. The only problem was he needed a handler badly. So every few minutes in the middle of the parade, I would have to stop my performance to zip him back up or help him crack his helmet open to breathe in that 100 degree Georgia (state) weather. I also stepped on his cape a lot and made more work for myself. I like to think back on how that looked from the spectator’s point of view. Keep having fun. Don’t worry about what others think down the line. If you can do it, get up and prove it. Only you can make your dreams come true. Big things are coming. You can find my work in two locations right now, Facebook and Instagram. Indeed I do! Brave Red Dino from Power Rangers Dino Force Brave (Kyoryuger Brave), Bouken Silver from GoGo Sentai Boukenger, and Kamen Rider Kaixa from Kamen Rider Faiz just to name a few.